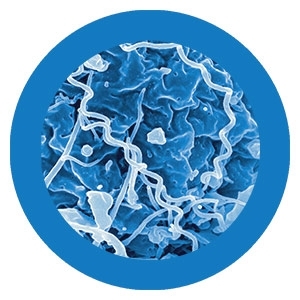 Shakespeare Plays with Microbes under a microscope! 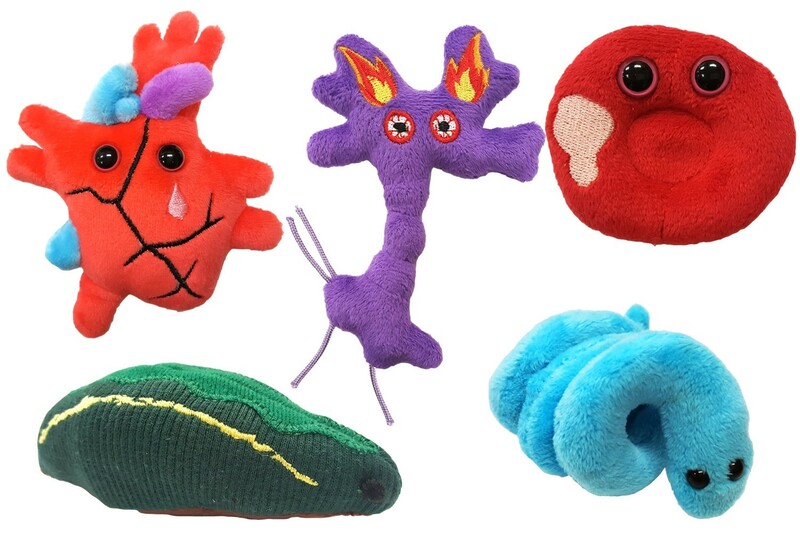 All the world's a stage, and all the microbes merely players! This literary box is inspired by Shakespeare’s greatest works featuring psychology and health themes. Quotes included! 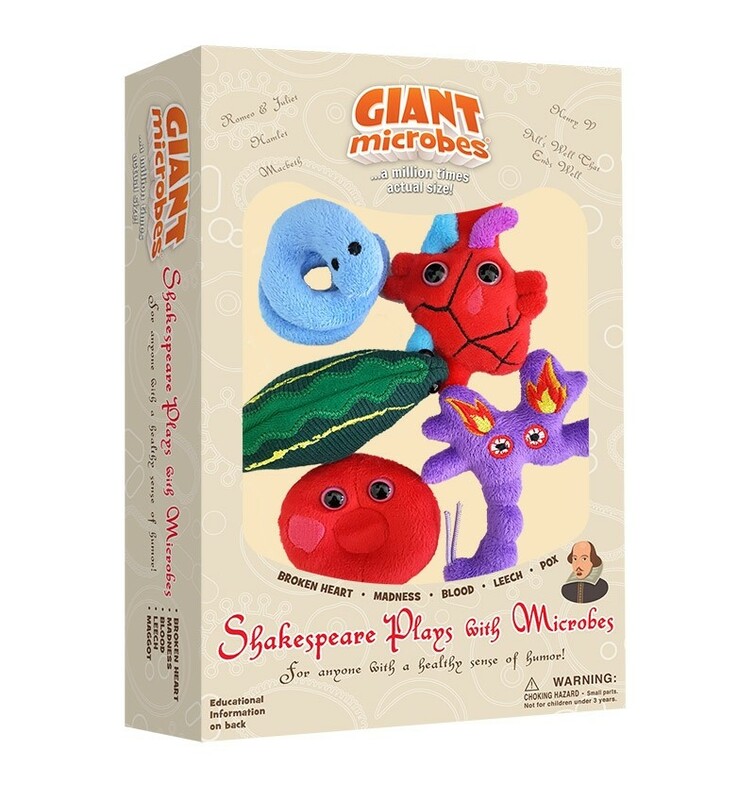 Shakespeare Plays with Microbes themed gift box includes these minis: Broken Heart, Madness, Blood, Leech and Pox.